There has always been a little secret at the intersection of vaporizing cannabis and edibles. One of the main benefits to vaporizing your cannabis is the ability to use your flower once for vaporizing and then using it again to make edibles. This is not something many people are aware of, but it's a great way to get more from your herb! 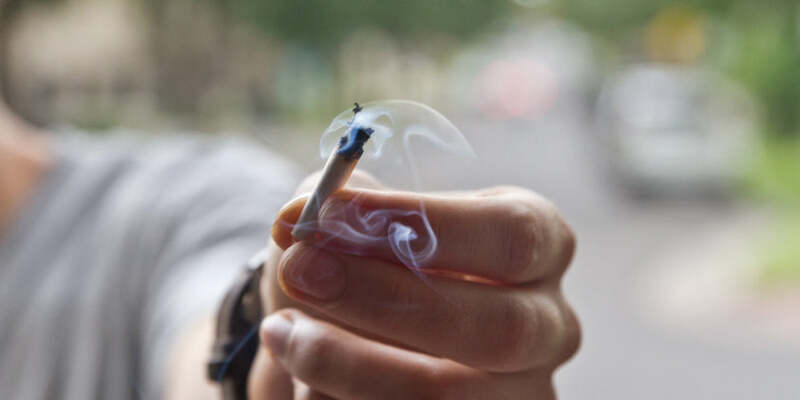 Smoking weed turns your herbs into ash and even chars it—leaving no THC after the flower is combusted. Vaping, however, helps you efficiently ingest the THC and gives you the opportunity to re-use your flower a second time. Both vaporizer pens and desktop units will work for producing AVB. What is Already Vaped Bud? Already Vaped Bud, otherwise known as AVB, is the term used to refer to weed that has already been thoroughly vaped with the use of a vaporizer. Exhibiting an extremely dry and almost crisp texture, AVB is usually darker in color compared to fresh cannabis flower. It also gives off a slight yet distinct smell very much different from the rich aroma of fresh buds. A common mistake many people make is throwing away their AVB, thinking it doesn't have any use. After all, all the psychoactive ingredients have already been used, right? Little do they know, AVB can still be quite potent when used effectively. This is especially true when you use it to make edibles. 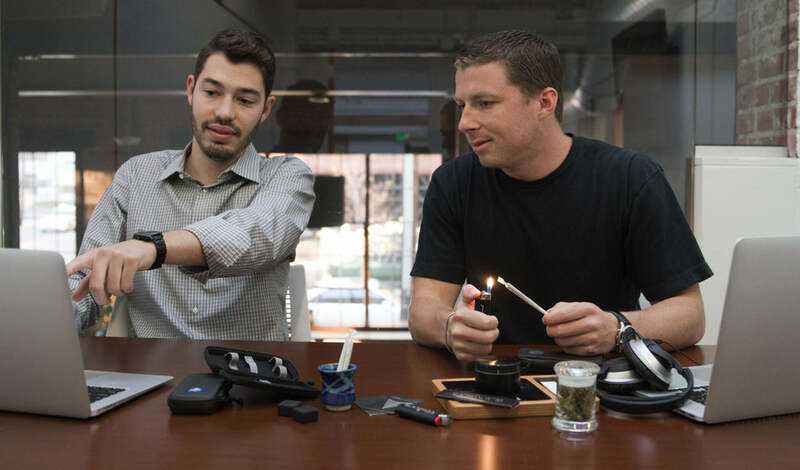 A very important detail about AVB is that it will only work if your vaporizer maintains consistent heat in the 315-440°F (157-227°C) range—preferably with the use of a convection style heating system. Beyond 451°F (233°C), combustion begins to occur. Inadvertent combustion is the easiest way to burn your dry herbs and turn them into an ash-like substance. To make sure you end up with usable AVB, you want to ensure your flower vaporizer device maintains temperatures between 315-440°F (157-227°C). 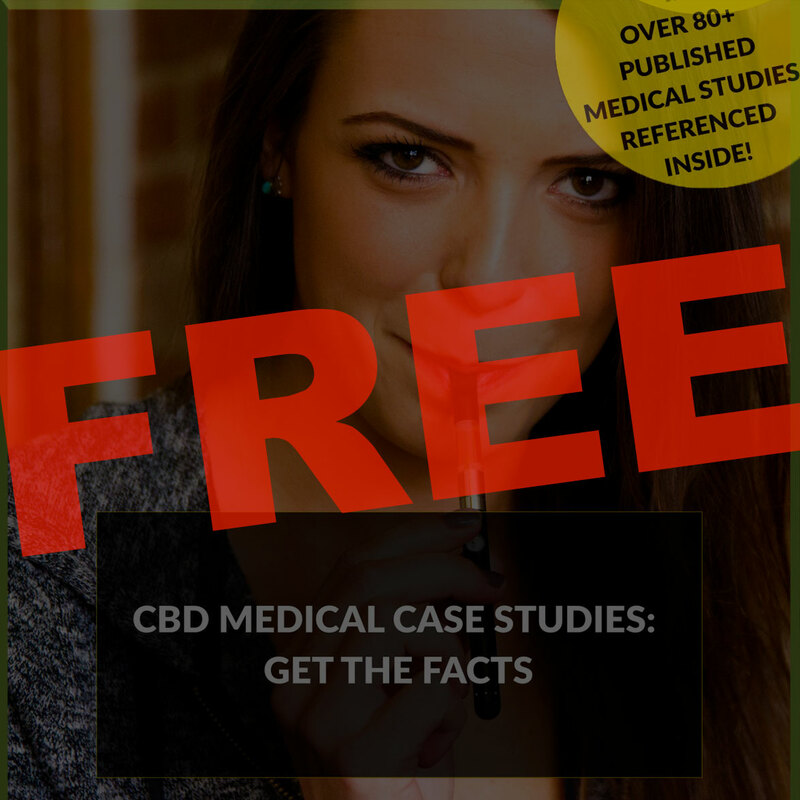 The reason cannabis needs to be smoked, vaporized or included as a part of an edibles recipe lies in a process called decarboxylation, or decarbing for short. Decarbing cannabis activates its different cannabinoids, such as THC and CBD, making them available for absorption by the body. This is why juicing or eating fresh and raw cannabis will have no psychoactive effect at all. In order to decarboxylate cannabis, it needs to be exposed to heat, hence why we traditionally smoke or vape the plant material. Because AVB has already been vaped and exposed to heat, it has already been fully decarboxylated and the bud can be ingested as-is, inducing its full effects. There is a very good reason not to ingest AVB straight though: it tastes bad. Really bad. Even mixing AVB into your food, while helping to mask the awful taste, can still make an entire dish unpalatable. Since most people like to enjoy their meal rather than taint it with the ghastly flavor of AVB, the preferred way to enjoy AVB is to properly incorporate it into an oil or butter. The process of making cannabis infused oil or butter with AVB is quite similar to that of working with fresh non-vaporized bud. Remember, the primary difference is the AVB has already been decarboxylated, so you can skip that step. Simply place your AVB in a pot or slow cooker with butter/oil for a few hours over low heat. Make sure you’re occasionally stirring every now and then to avoid burning any of the plant material (using a crock-pot really helps maintain consistent low temperature to avoid burning). Let the mixture cool for a bit before straining. We've written another article with full step-by-step instructions and photos on how to make edibles from scratch. 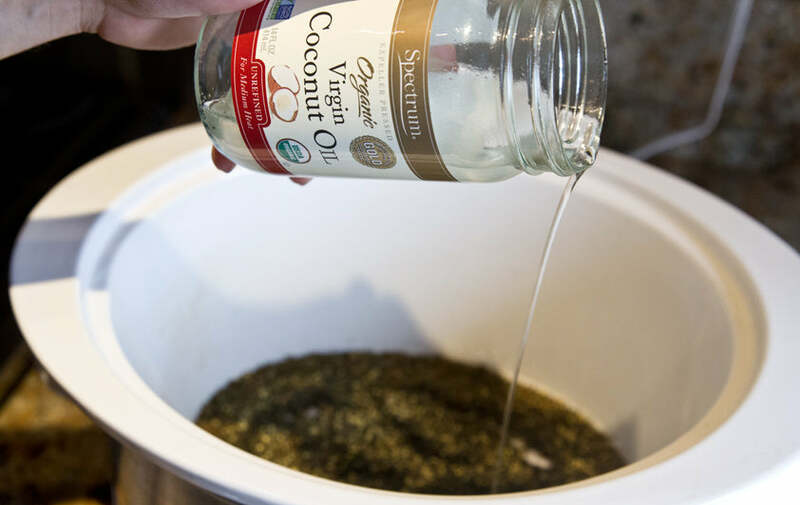 Store the cannabutter or oil in a cool, dark place and incorporate it in any of your favorite recipes that call for oil or butter. It can be as simple as spreading the infused oil on toast, using it in a brownie recipe, or as a garnish for your favorite savory dishes. The possibilities are endless when working with cannabutter. Converting AVB into cannabis oil or butter is a very popular and effective method that can be enjoyed with a wide variety of meals. Infusing AVB into butter might not be as quick as sprinkling AVB directly onto your food, but the flavor difference is worth the extra effort. It also takes a lot less time to accomplish compared to the water curing method, which we'll address next. The main benefit to water curing your AVB is that it eliminates the nasty, musty odor and flavor that most people find off-putting. While water curing AVB takes more time to make compared to cannabutter, it’s a relatively simple process. All you need is a cheesecloth to wrap around your AVB. While this method works with any amount, it’s recommended to save up at least an ounce of AVB to make the entire process worthwhile. After you’ve made what is essentially a giant teabag out of your cheesecloth and AVB, soak the whole thing into a bowl of water. Make sure the entire satchel of AVB is fully immersed. Once the AVB is soaked, check back at least every few hours or so for signs of the water turning murky. Toss out the discolored water and replace with fresh water as needed. After the AVB has been soaking for at least 4-7 days (we don’t recommend any longer than this, as this might lead to the formation of mold), drain all the water from the bowl. Open up the cheesecloth and evenly spread the soaked AVB on a baking pan or tray and place it in an oven set to 200ºF degrees. Give the tray a good mix or toss every 30 minutes to ensure everything is drying out evenly. After around the 2-hour mark, your ounce of water cured AVB should now be completely dry and ready for consumption, sans the awful taste. If you don’t have an oven, a dehydrator is a good option as well, although the drying process will definitely take a lot longer than 2 hours. Expect at least 12 hours to pass for a dehydrator to fully dry out your soaked AVB. 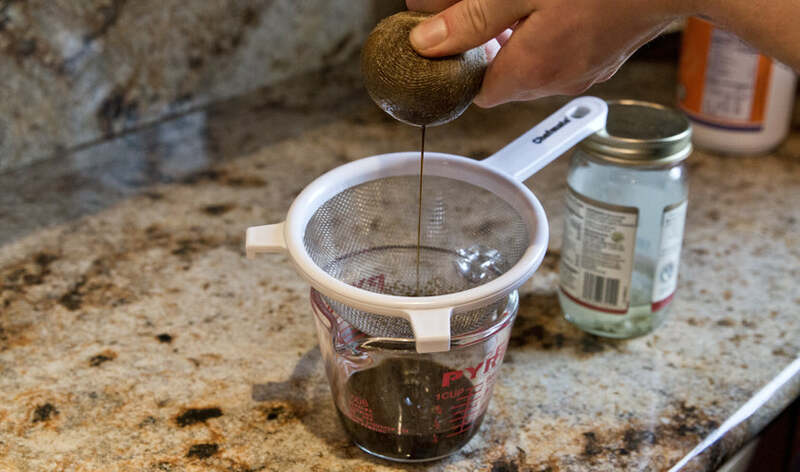 From here, the water cured AVB can be sprinkled on food directly, or infused into oil/butter—with far less noticeable bitter herb taste than its non-water cured counterparts. How Else Can I Use Already Vaped Bud? AVB isn't that much different from fresh cannabis or organic raw hemp flower in the sense that they share the same versatility in which they can be consumed. The main difference is that AVB is less potent, as many of the cannabinoids were boiled off during the vaporization process. This same process also resulted in the AVB being decarboxylated. With that in mind, there’s no need to go through the traditionally time-consuming decarbing process used to make edibles from fresh bud if you're using ABV. If you’re looking for a super quick and easy way to consume AVB without having to make infused butter or oil, simply sprinkle it on top of your food and mix it in. Peanut butter with honey or Nutella sandwiches are the preferred food for this, as the intense flavors and sweetness help mask the bitterness of uncured AVB. Not only are these small sandwiches fast and easy to make, they do a great job of disguising the flavor of the uncured AVB. It can also help to mix the AVB with fatty foods like coconut oil before spreading it on the sandwich to further aid absorption. Cannabis tends to work better with foods high in fat, since it is fat soluble. This means when you are making your butter or oil, you want to mix it with oil or butters that are high in fat—we prefer coconut oil, but olive oil, butter, or ghee will also work just fine. This is more of a workaround to directly ingesting AVB, but it's an option nonetheless. Simply fill empty capsules with your AVB and take like any other pill or supplement. Capsules are an effective way to enjoy AVB without having to experience its awful flavor or texture. However, it can take a bit longer to feel the effects of using this method since the capsules take extra time to dissolve. Capsules are a great way to discreetly take your AVB with you on the go while maintaining discretion. While this definitely defeats the purpose of vaping your weed in the first place, AVB can, in fact, be smoked. This is the least recommended method, as the taste is terrible and the potency won't rival fresh cannabis flowers -- not to mention the flavor will be very harsh and may irritate the lungs. Smoking AVB is certainly possible, but we wouldn't recommend it. Just like cannabis flower, AVB hemp flower can also be used to make therapeutic edibles without the intoxicating effects of THC. We like the organic hemp flower from Canna Comforts, which is sustainably grown, batch-tested, and vapes beautifully. Making edibles from AVB is a great way to get every ounce of benefit from your cannabis or organic raw hemp flower.